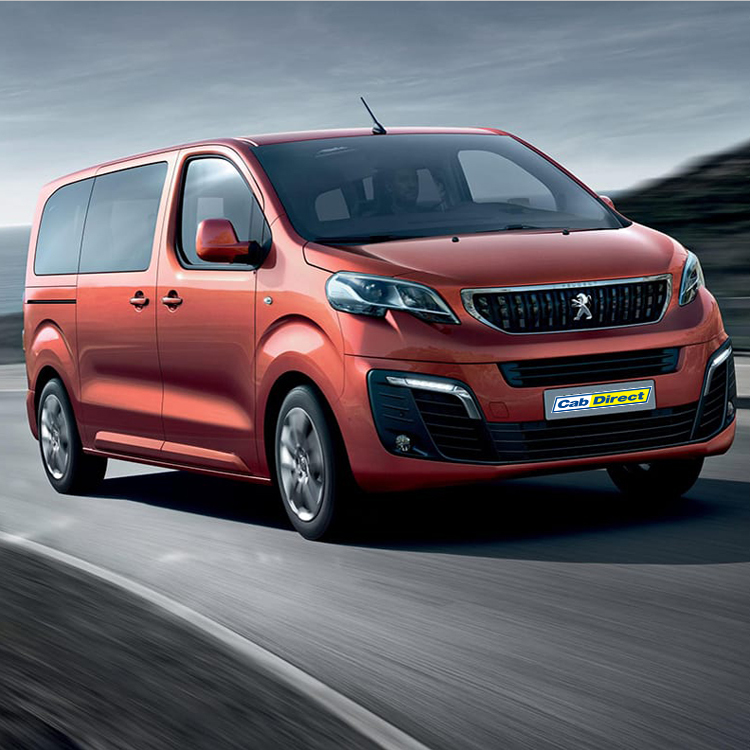 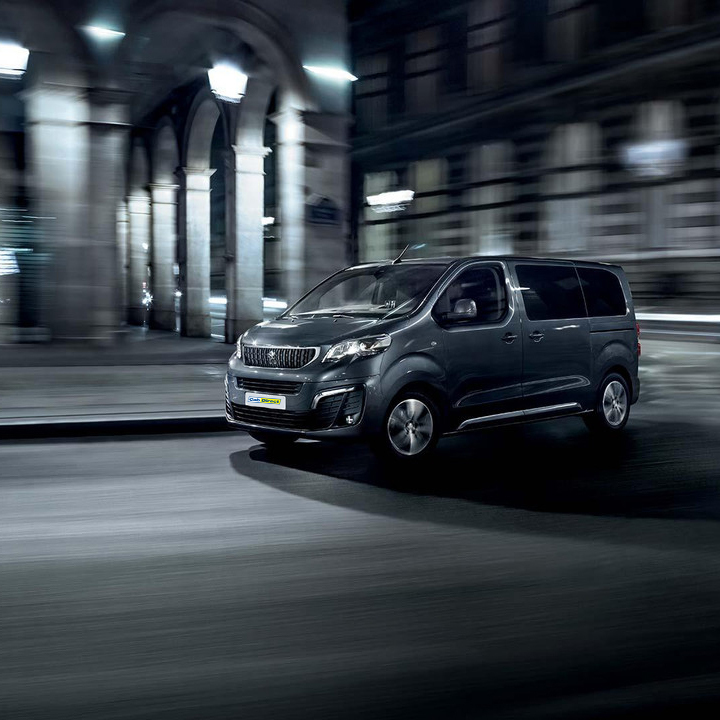 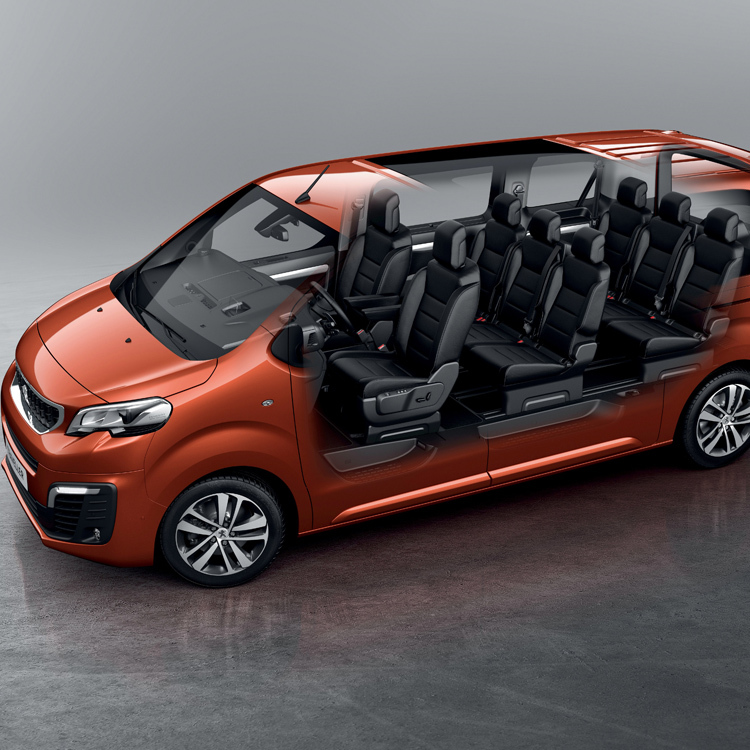 Peugeot’s all new eight-seater Expert Traveller combines everything you need in an MPV with a touch of luxury and class. 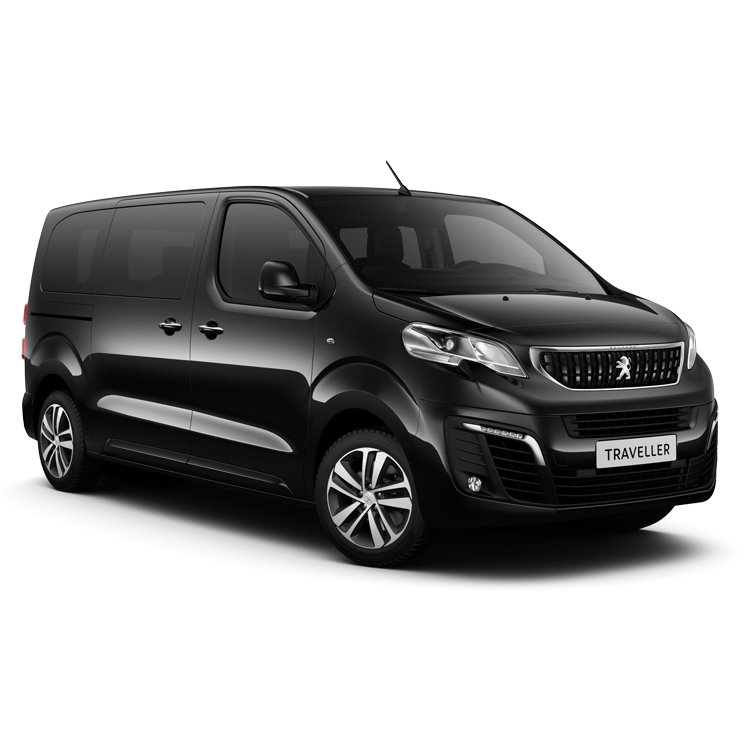 Standard features include cruise control, air conditioning, reverse parking sensors, DAB radio and a 7″ touchscreen infotainment system. 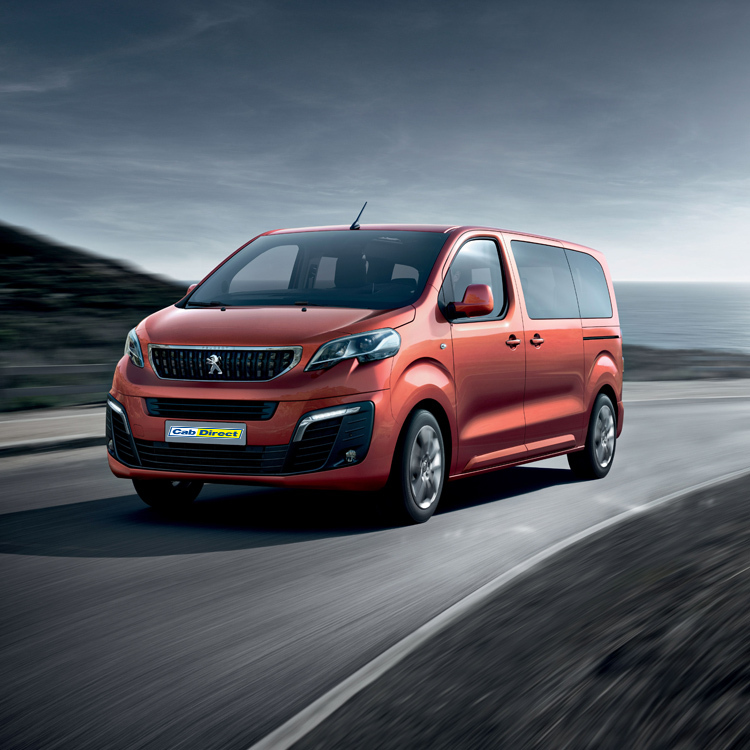 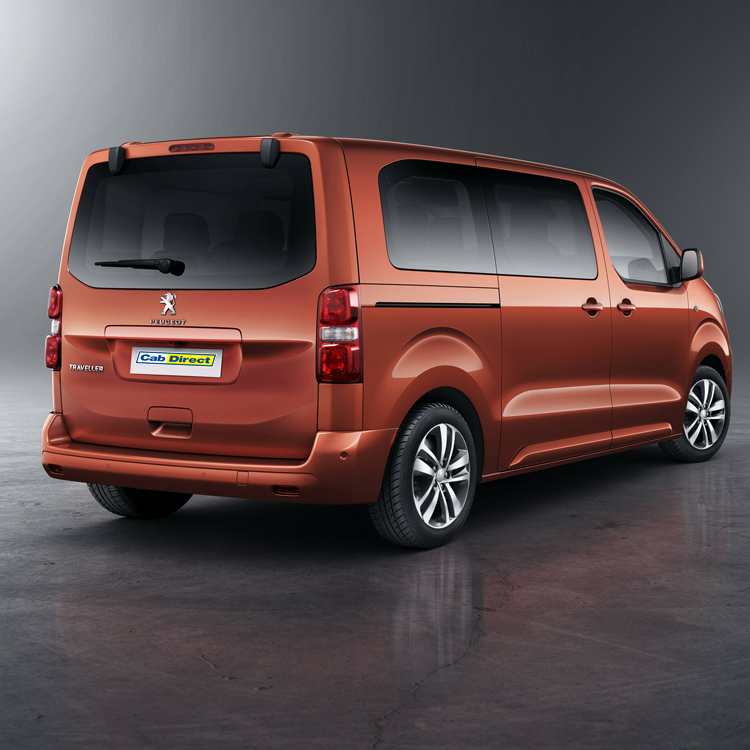 The Peugeot Expert Traveller is also available in long wheelbase.